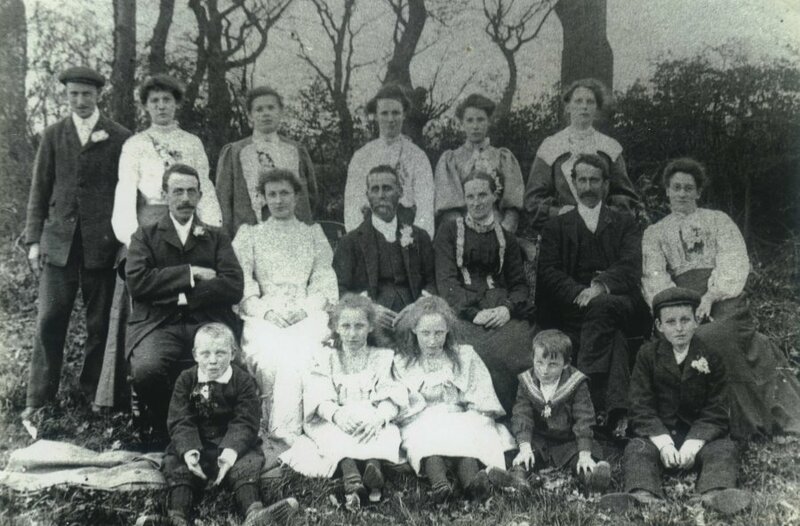 The Juby family did not make an appearance at Mattishall until October 17th 1887 when John and Selina's eldest children Fred, Edith, Dora and Alice were recorded in the Admission Register at Mattishall village school. 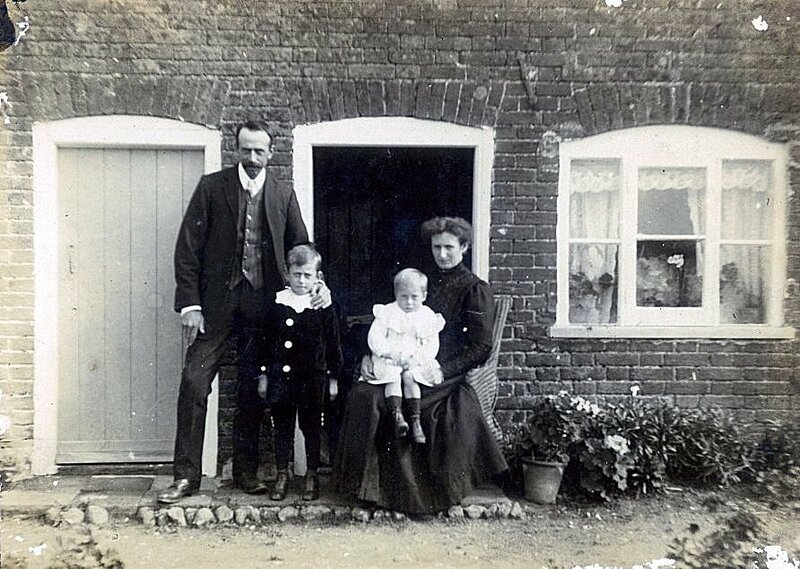 They were recorded on the 1891 census return living at 7 Yaxham Road which is now known as the west end of Dereham Road. John is recorded as a Farmer and an employer of men. It is not known precisely where they lived but one theory is it could have been what we know today as Rayner's Farm. This line of Juby's go back to Southburgh and Scoulton which is shown in the first two family lines but it is their time in Mattishall which is why they feature here. In occupation Fred had written but it was crossed out - "Farm Labourer but have been out of employment for four months"
Fred Juby - Fred was born Frederick James Juby in the September quarter of 1876 at Cranworth son of James Juby (1851) a Farmer of Yaxham Road Mattishall born at Southburgh and Selina Coleman (1852) born at Ardleigh Green Essex. 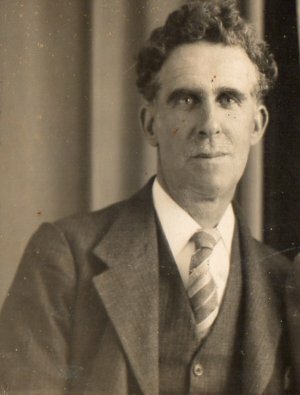 Fred as he was known was the eldest of thirteen children. Many of his siblings married well known people within the village. Fred was always very distinctive by the fact he always wore a 'Bowler Hat' and this would become his trade mark. With this and always being smartly dressed in a suit, white wing collar shirt and tie he was always eager to please and hear what folk had to say. 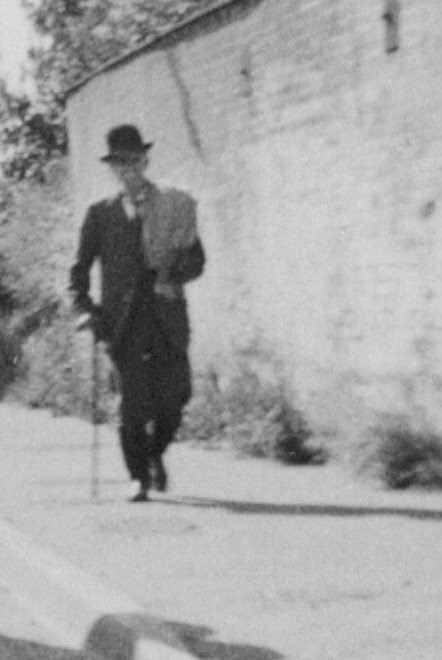 The middle picture above shows him walking with a cane and his mack slung over his shoulder by the vicarage wall on Dereham Road. He was thought to look a bit like Charlie Chaplin. He was co-opted on to the Parish Council by his father in 1909 and later became Chairman in 1919. Fred was the village correspondent for the Eastern Daily Press and our local paper The Dereham & Fakenham Times, a post he held for over 50 years. On one occasion he put up a big white notice by the vicarage saying 'Cut closed, plight of vicar' - a maid had emptied a chamber pot down the wall and Fred thought the villagers should be warned. He was a member of the local housing committee and a consumer member of the Local Food Control Committee. He was known as the workers friend being Secretary of the Mattishall branch of the National Union of Agricultural Workers, another roll he was very passionate about and again held for many years. He was brought up on the land but by the First World War he had become a Land Agents Clerk. Fred, as he was known was the eldest of thirteen children. Fred was always very distinctive by the fact that he always wore what was to become his trade mark a ‘Bowler Hat’. With this and always being smartly dressed in a suit and a white wing collar shirt he was always egger to hear what folk had to say. Fred was the village correspondent for the Eastern Daily Press and our other local paper The Dereham & Fakenham Times a post he held for over 50years. He was a member the local housing committee and a consumer member of the Local Food Control Committee. 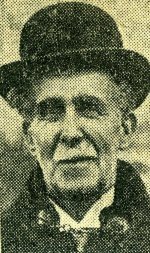 He was known as the workers friend being Secretary of the Mattishall branch of the National Union of Agricultural Workers. Another roll he was very passionate about and again held for many years. 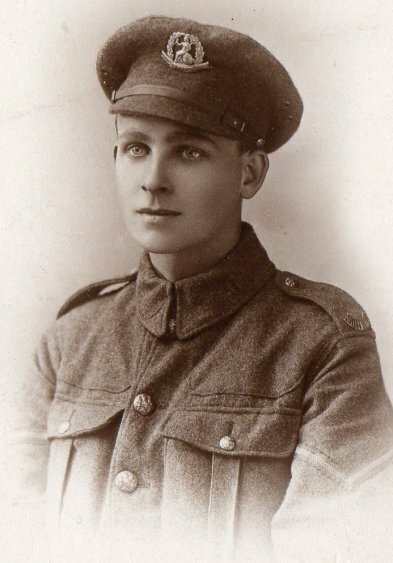 He was brought up on the land but by the First World War he had become a Land Agent’s Clerk. Frederick was an executor for his Aunts estate. William died in the Norfolk and Norwich hospital age 34 and was buried on March 2nd in Mattishall Cemetery. Eudora died in the Norfolk and Norwich Hospital and was buried on June 24th at Mattishall Cemetery. Thomas was buried on Jul 18th at Mattishall Cemetery. 1958: - 24th November Alice Sarah Horne died aged 77, at 41 Primrose Road, Norwich. Buried in Mattishall Cemetery, Record book entry 609. 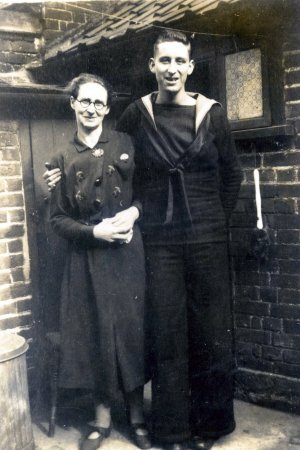 Additional Information: Son of Lionel Robert and Lily Beatrice Juby; husband of Ethel Juby, of Norwich. 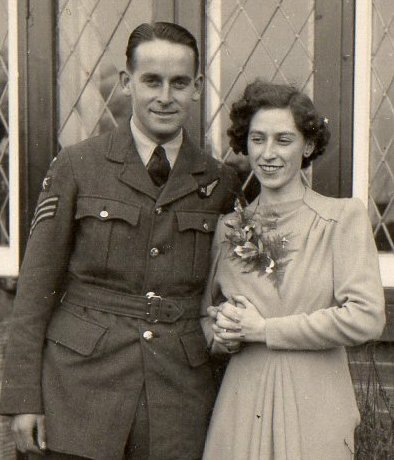 Additional Information: Son of John and Selina Juby, of Mattishall. Not known if Wilfred and Mildred had children.